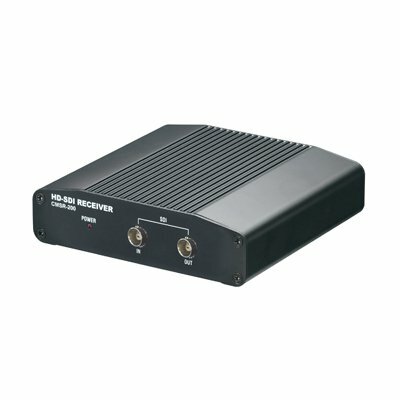 40 m cable transfers video, audio and power supply - unique surveillance shop products for best price. ISO EN 9001:2008 certified online seller. 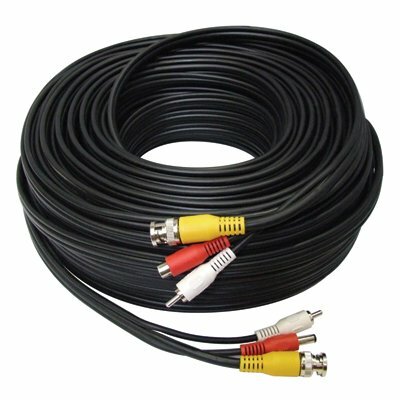 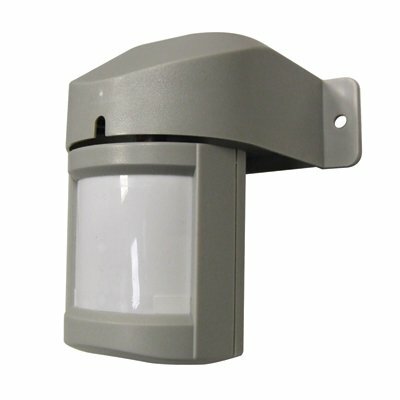 For 501 TV lines or more cameras requiring up to 12V DC 1000 mA.